RFJA33 Air Jet Terry Loom is a model of High Speed Air Jet terry looms with the design concept of high speed. lower consumption and wide weaving range. It succeed the technology of RFJA series air jet looms.t becomes one of the best Towel Weaving Machine in the word.It is designed through completely new three-dimension technology, computer analysis & assembly, and utilized the virtual technology in designing of the insertion, shedding, beating and looping. Looking for ideal High Efficiency Air Jet Terry Loom Manufacturer & supplier ? We have a wide selection at great prices to help you get creative. 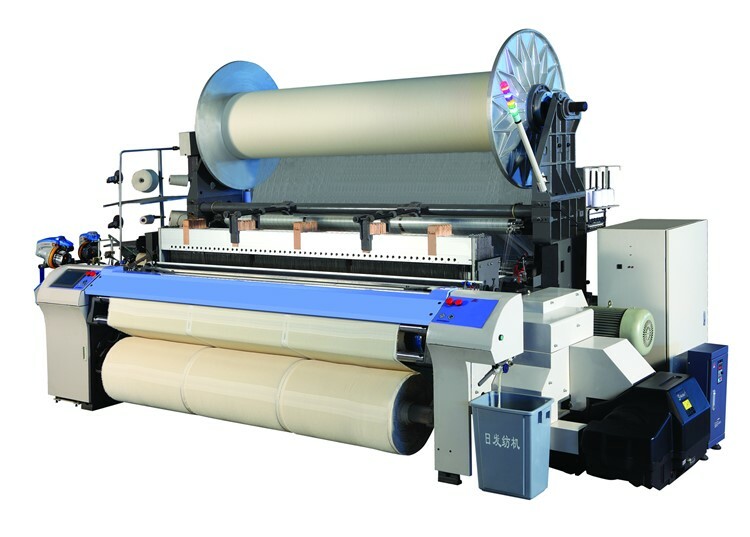 All the Air Jet Terry Weaving Machine are quality guaranteed. 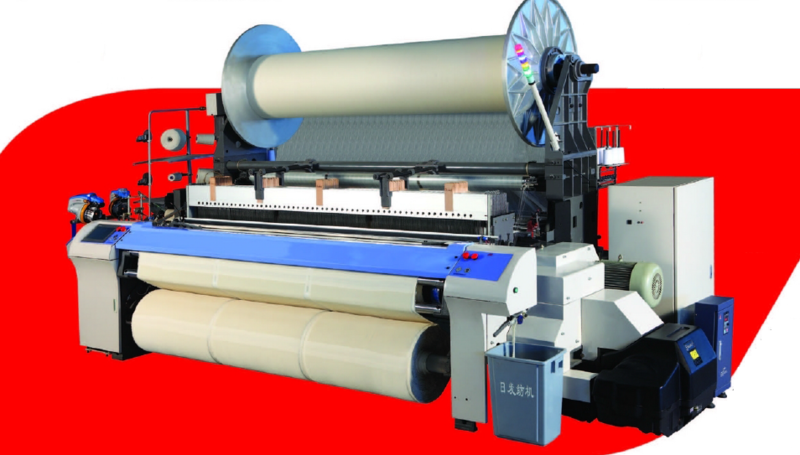 We are China Origin Factory of Reliable Quality Air Jet Terry Loom. If you have any question, please feel free to contact us.